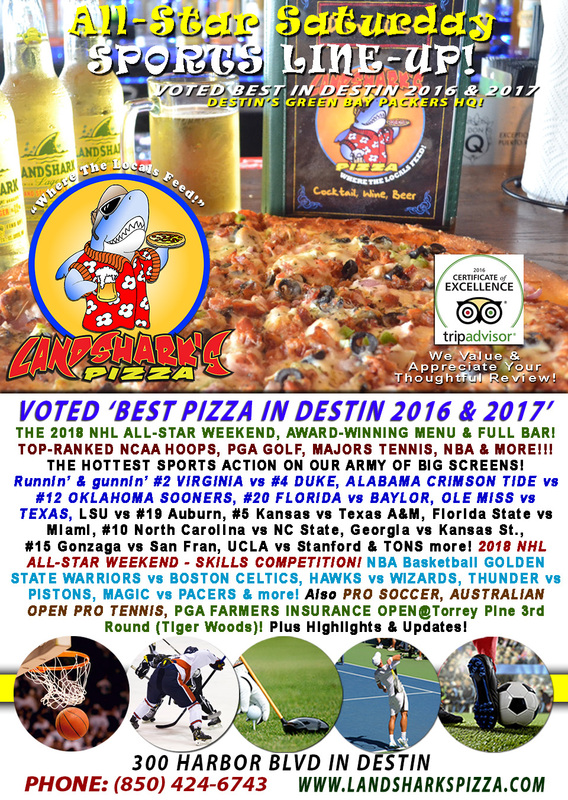 / Best Calzone in Destin FL / T.G.I.FREEDOM FRIDAY at Landshark’s TWO-TOPPING CALZONE & Brew $9.99 NBA HAWKS, CAVS & ROCKETS! 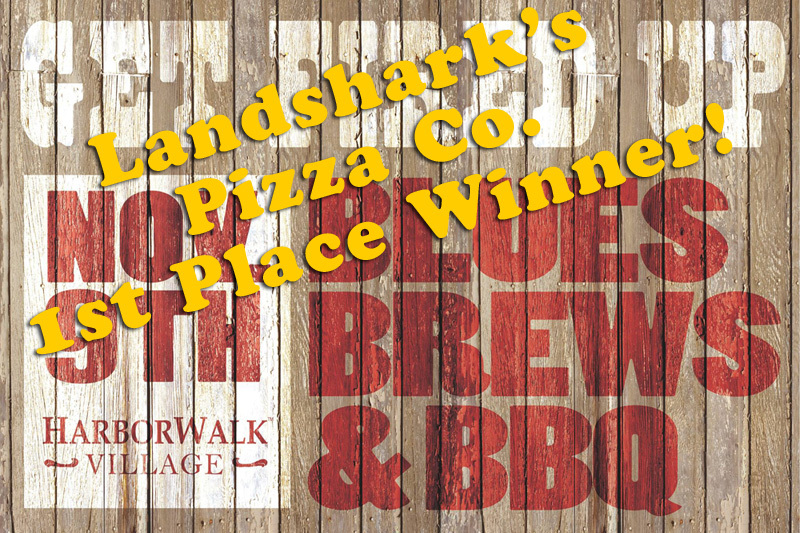 T.G.I.FREEDOM FRIDAY at Landshark’s TWO-TOPPING CALZONE & Brew $9.99 NBA HAWKS, CAVS & ROCKETS! 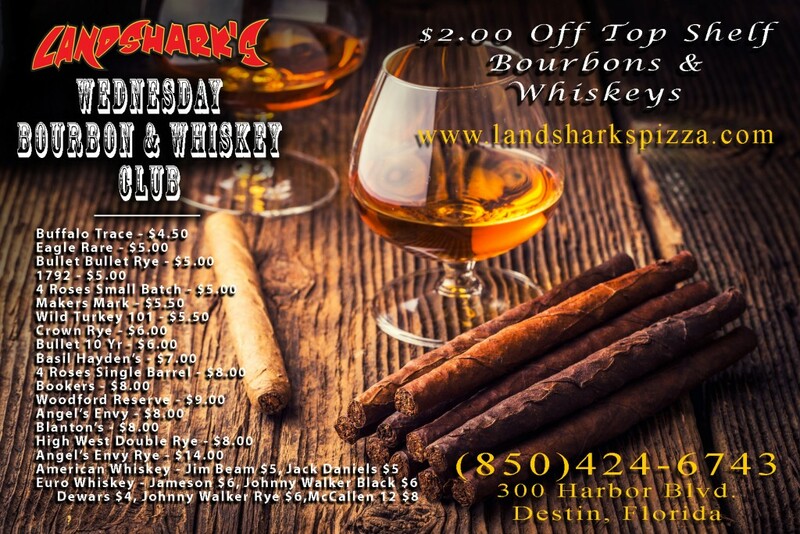 Gonna be a SUNNY & FUN Freedom Friday in Destin with Specials & Sports at Landshark’s! 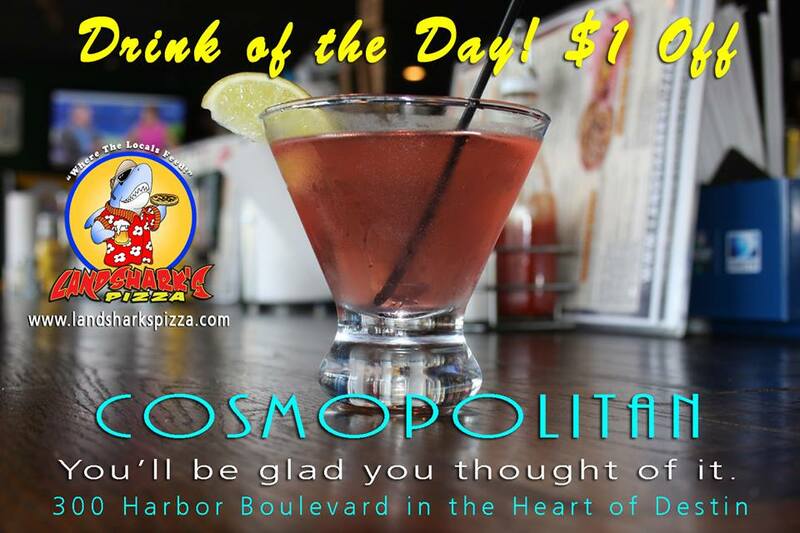 LANDSHARK’S DRINK OF THE DAY – $1.00 OFF our delicious ‘COSMOPOLITAN’ Cocktail! 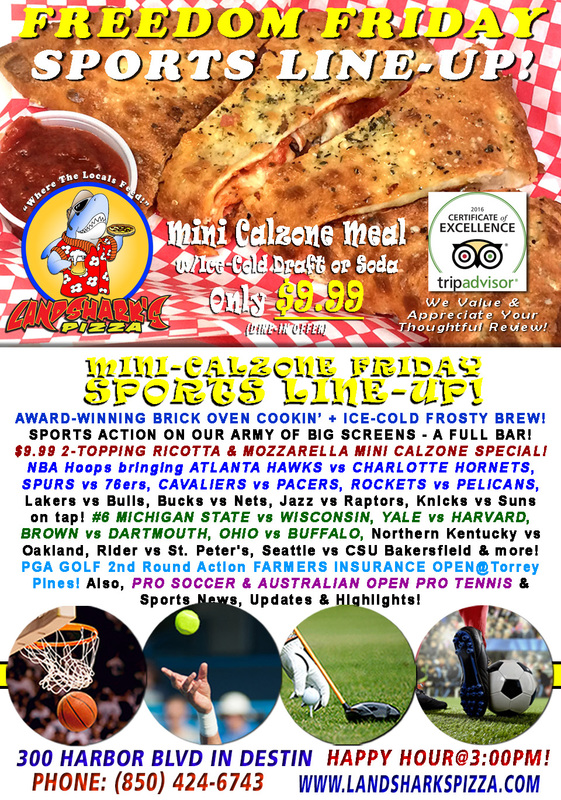 SPORTS ON OUR ARMY OF BIG SCREENS – Exciting COLLEGE BASKETBALL including #6 MICHIGAN STATE vs WISCONSIN, YALE vs HARVARD, BROWN vs DARTMOUTH, OHIO vs BUFFALO, Northern Kentucky vs Oakland, Rider vs St. Peter’s, Seattle vs CSU Bakersfield & more! NBA Hoops bringing ATLANTA HAWKS vs CHARLOTTE HORNETS, SPURS vs 76ers, CAVALIERS vs PACERS, ROCKETS vs PELICANS, Lakers vs Bulls, Bucks vs Nets, Jazz vs Raptors, Knicks vs Suns on tap! PGA GOLF 2nd Round Action FARMERS INSURANCE OPEN@Torrey Pines! 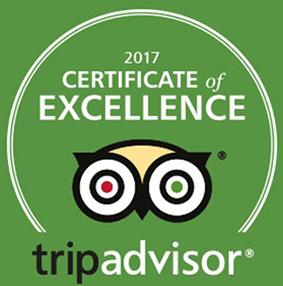 Also, PRO SOCCER & AUSTRALIAN OPEN PRO TENNIS coverage plus plenty of other Sports Broadcasts, Sporting News, Analysis, and Commentary! Pro Golf This Week: Farmers Insurance Open@Torrey Pines (Thurs). 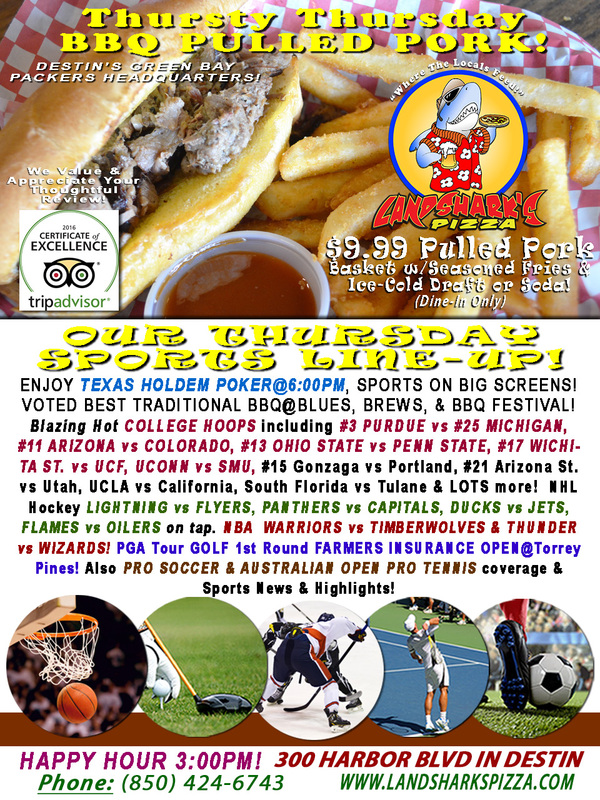 Previous Post: « Destin’s BEST Traditional BBQ & Brew $9.99|#3 PURDUE vs #25 MICHIGAN TECH NCAA HOOPS & TEXAS HOLD’EM POKER!